good morning everyone! I hope you’re enjoying your long weekend! I have a busy one full of family, friends, & a bridal shower today. 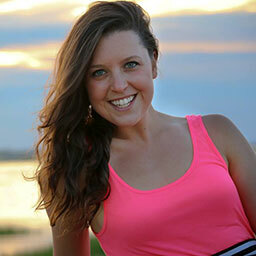 I hope you got a chance to check out my [guest post] from Laura yesterday – isn’t she adorable? Gosh, she is FULL of light & it is contagious! This hit home with me because, as you know, I always say “BE TRUE TO YOU” & less judgment – more acceptance. “Different” is not always a bad thing – I think different is #WHATSBEAUTIFUL about each and every one of us. 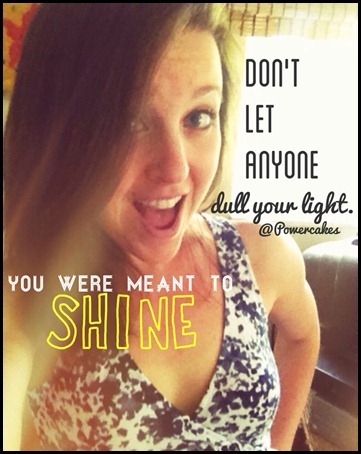 This week I also had my weekly chat with my soul sister Heather & she mentioned about letting my light shine through – I kept repeating this over & over again any time I needed a jolt of motivation. 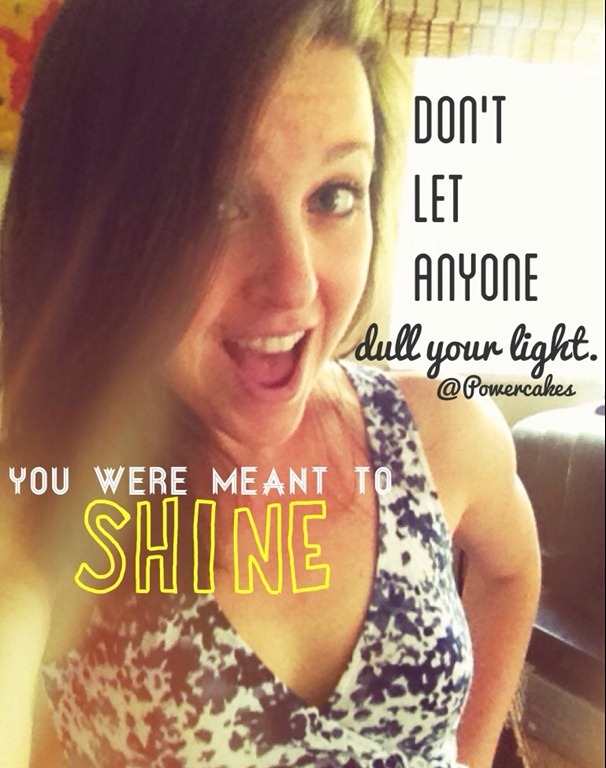 Hearing both of these sayings in the same day was a sign that I was meant to share that message so I took a smiley selfie for a reminder to myself to not let anyone dull my light. When I say “shine” I doesn’t always mean being center stage under the lights with a lead role, especially since whenever I was in musicals growing up I always just wanted to dance & be in the group chorus BUT we all have “different” gifts inside of us that we are meant to share with others. The more we are positive, the more likely we are to shine & therefore make those around us shine. no matter how “different” your shine may be. What makes you shine? Share it below! Love this inspiring message! I just started blogging about my adventures in running and found your post really helpful. Thanks for sharing that it’s ok to be unique! thank you SO much kasey! u’r so encouraging and inspiring <3 yes i'll focus on being stronger/healthier – things that i have control on!